Mensa - The Pearce Law Firm, P.C. Mensa is an organization that seeks to both develop human intelligence and improve the ways in which we apply it. To qualify for membership, an applicant must score within the top 2 percent of a Mensa-approved intelligence test. Mensa has members from all age ranges, from all income levels, and who live all over the world. The organization provides its members with a home away from home and keeps them mentally stimulated and always thinking. As a member of Mensa, Edith Pearce has demonstrated a level of intelligence that places her in the top 2 percent. 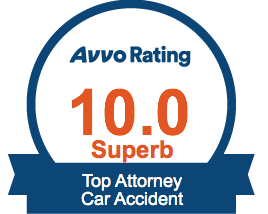 This means that when you work with the Pearce Law Firm, you’re working with an attorney who has the intelligence and inventiveness to apply her knowledge and experience to your case in the most effective way possible. You’ll be receiving sound legal advice from a lawyer who’s considered all the angles and knows how to put the law to work for you.